Houston Rockets were only one game away from making it to the NBA Finals last season. With Chris Paul's presence on-court, their odds of being a stronger contending team increased significantly - though they lost their prolific point-guard in the most crucial stage of the campaign. 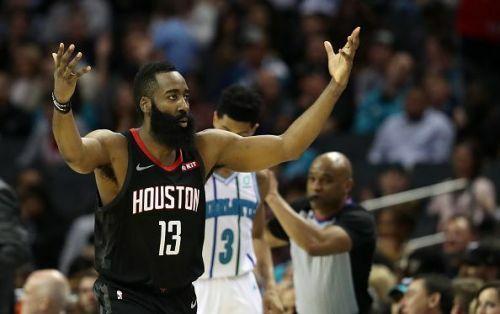 That was the case last season and this term, the Rockets failed to start very well and lacked consistency, with some noticeable absences and the addition of Carmelo Anthony to their roster. GM Daryl Morey decided to construct the roster with three All-Star players, but this choice ultimately blew up in his face and the Carmelo experience was short-lived. Now that was in the early part of the season, and since then Houston have been one of the league's top sides. With Paul (hamstring) sidelined for two months, James Harden had to bear the burden of a short-handed roster. He went on a rampage, making history by scoring 30 points in the highest number of consecutive games - 32. Harden led the charge with the team's various injuries keeping key players sidelined, just like Paul and starting center Clint Capela. Naturally, the 28-year-old has elevated his game after winning the league's award for MVP last year and his achievements thus far this season have been historic to say the least too. 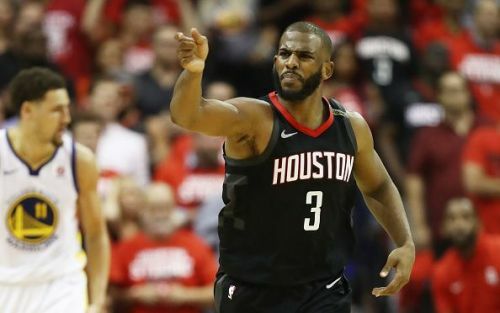 With Chris Paul back and a healthy roster integrating back into the fold, the Rockets are undoubtedly looking to redeem themselves and punch their ticket to the Finals this time around. Should they manage to defeat the Golden State Warriors in a seven-game series, no-one will bet against them to prevail in the ultimate showpiece. Even with his ridiculous scoring statistics this term, Harden has yet to prove himself in the Playoffs against top-quality sides like the Warriors on a consistent basis. That is what will set him aside from the regular season achievements, silencing critics on his way towards silverware.